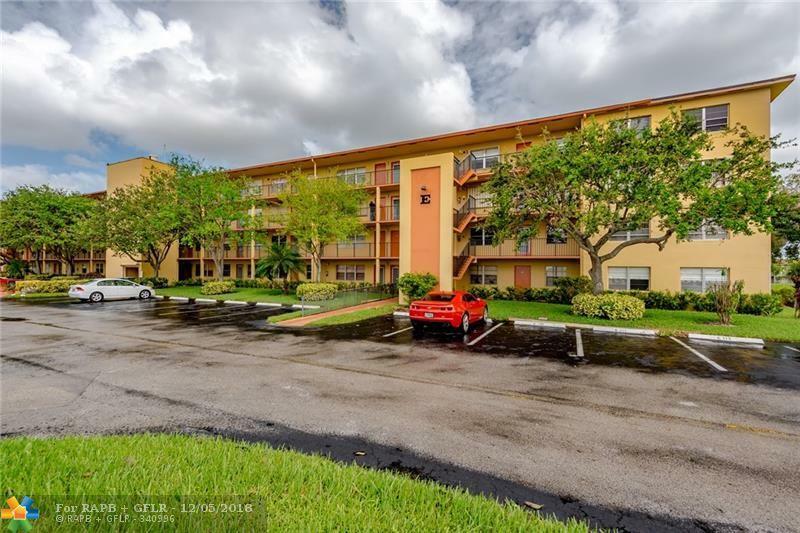 Beautiful condo in Century Village a 55+ community. 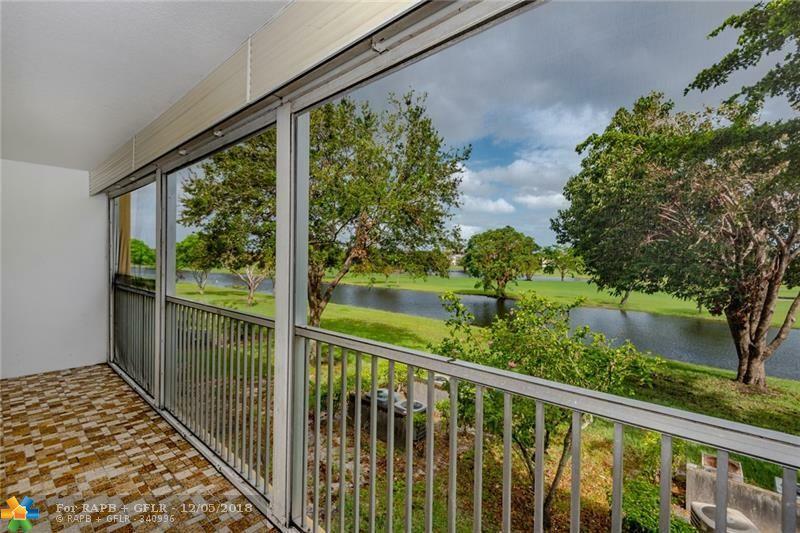 This condo has been update, has laminated wood floors and tile in the kitchen and bathrooms. 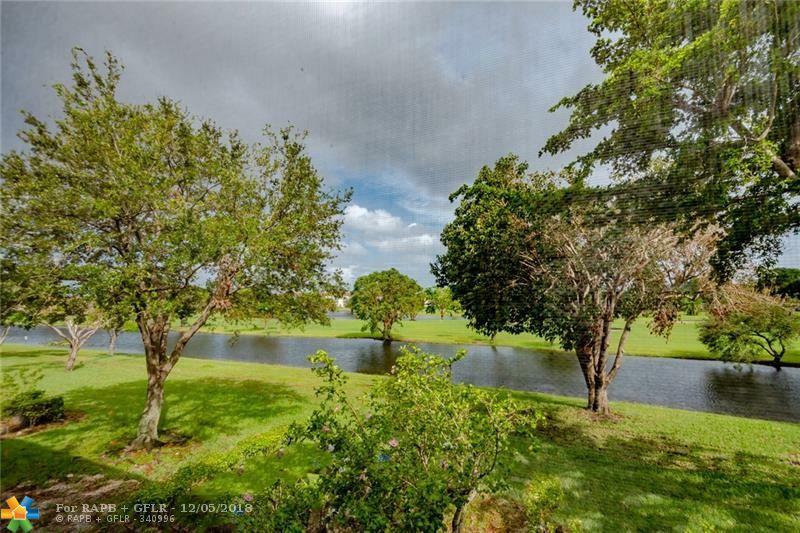 New A/C unit, Freshly painted, new ceiling fan in bedroom, new titanium water heater, walking closet, new range, new disposal, fairly new fridge, new bathroom cabinets, super clean with a beautiful view of the golf course and lake. Rent includes water, garbage and basic cable. No washer and dryer inside the unit. No pets and No children aloud living in the community. NEW KITCHEN CABINETS. 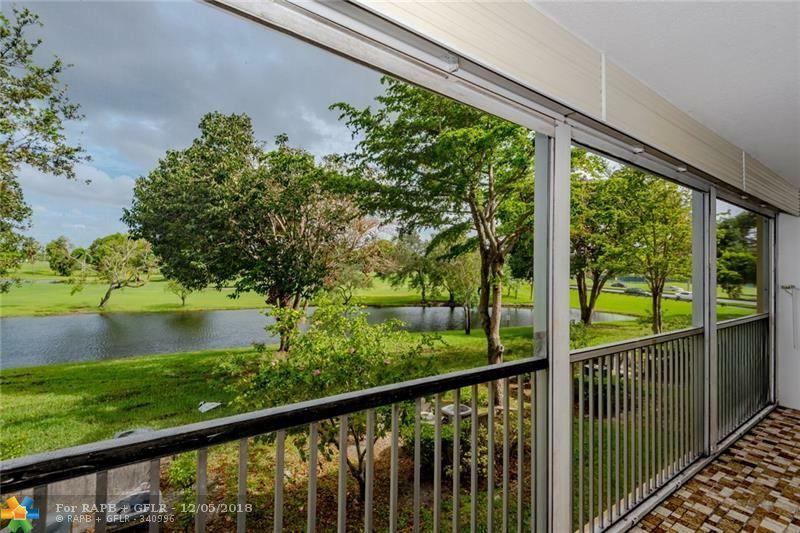 Owner is also interested in selling the unit for more info pls call me.